I simply love DC in the fall. Love it. 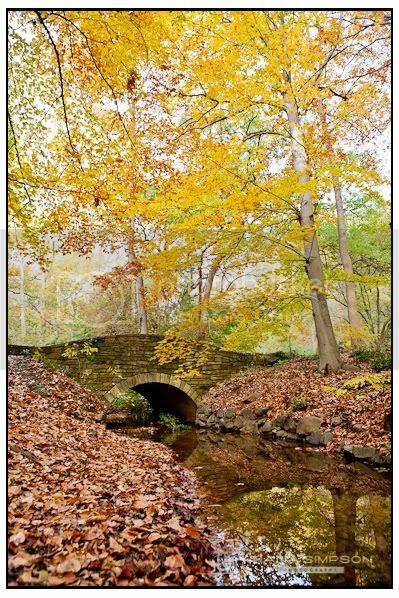 Let me know what you think - do you have a favorite fall photo? This picture is my favorite Fall one. I love bridges!